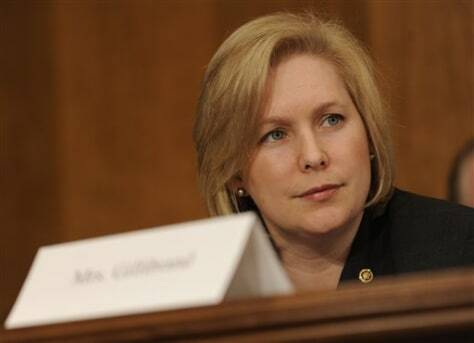 Sen. Kirsten Gillibrand, D-N.Y., was appointed by New York Gov. David Paterson to fill Secretary of State Hillary Rodham Clinton's seat. Controversy surrounding some gubernatorial appointments this year have prompted lawmakers to reconsider the process of filling Senate vacancies.